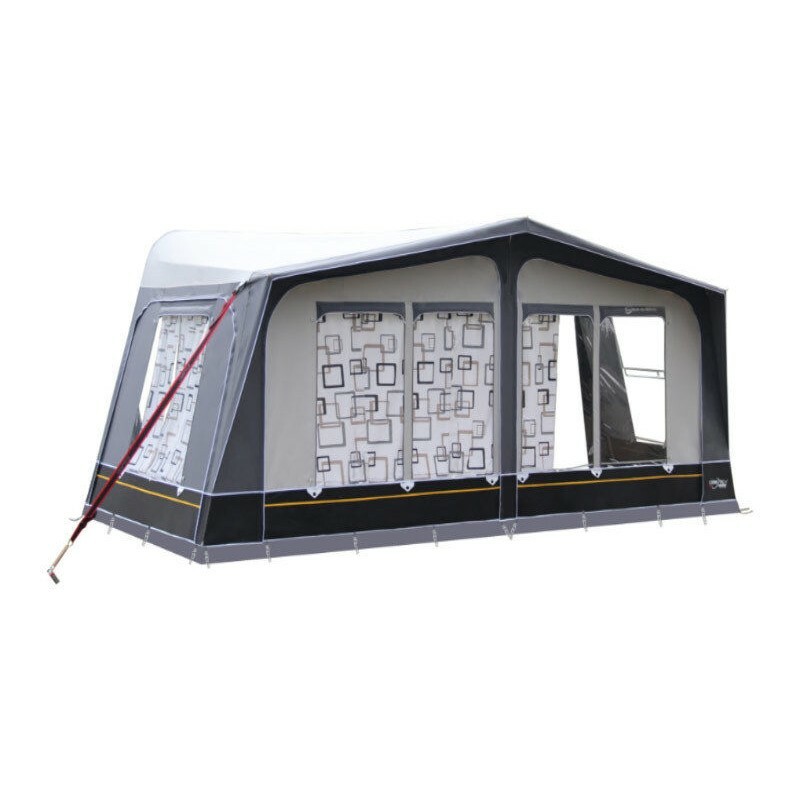 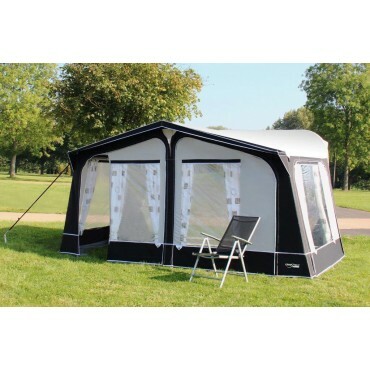 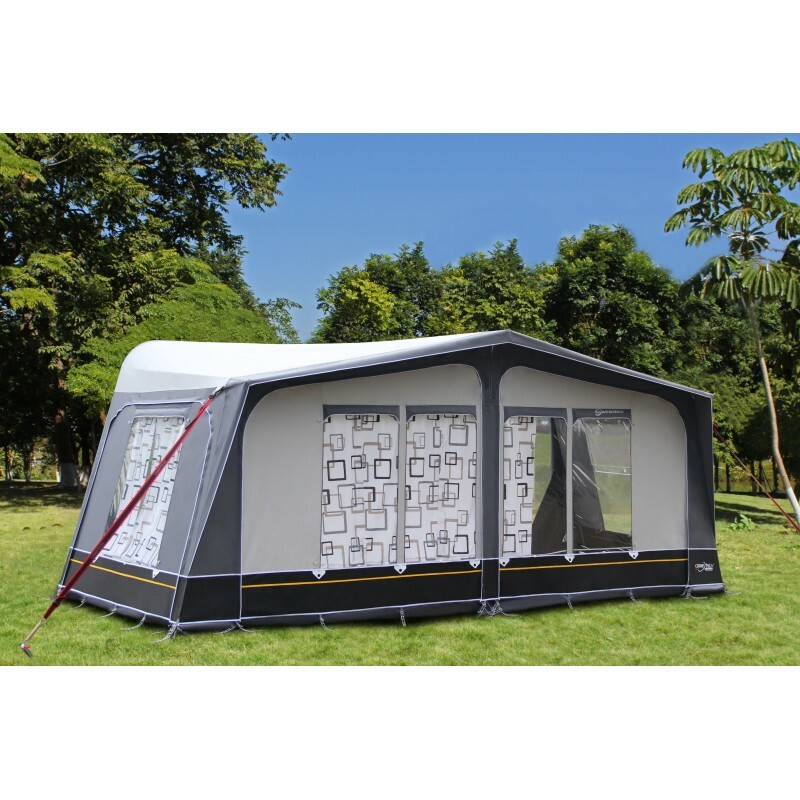 The Savanna DL seasonal pitch awning is a fantastic introduction for those campers who are looking for a quality awning with that little bit of extra durability but at surprisingly low prices. 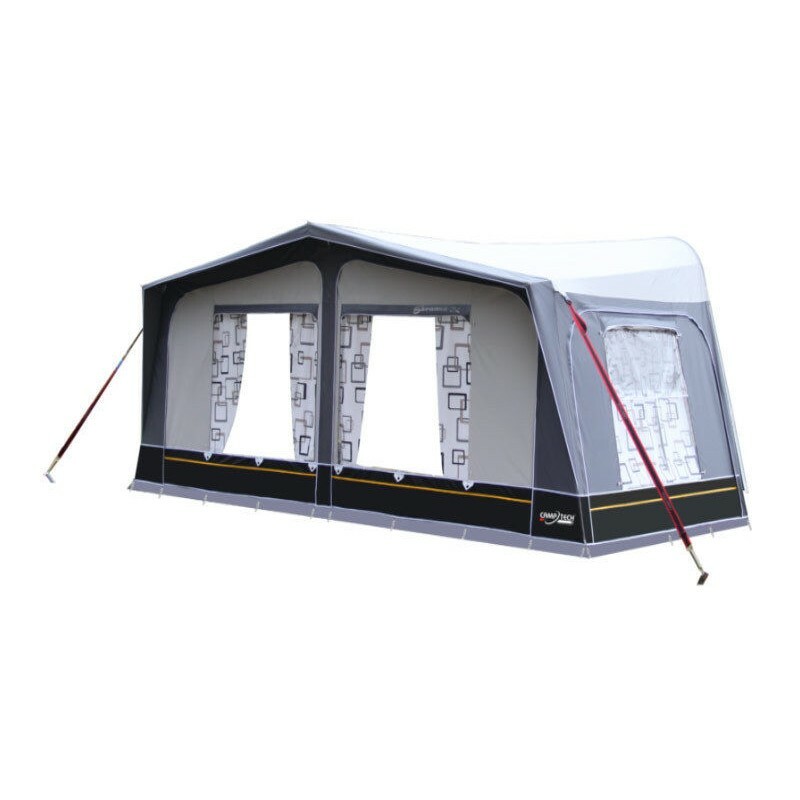 Produced in the Climatech SR18 all season coated polyester material, the Savanna DL provides the strength and performance that seasonal pitch awnings demand. 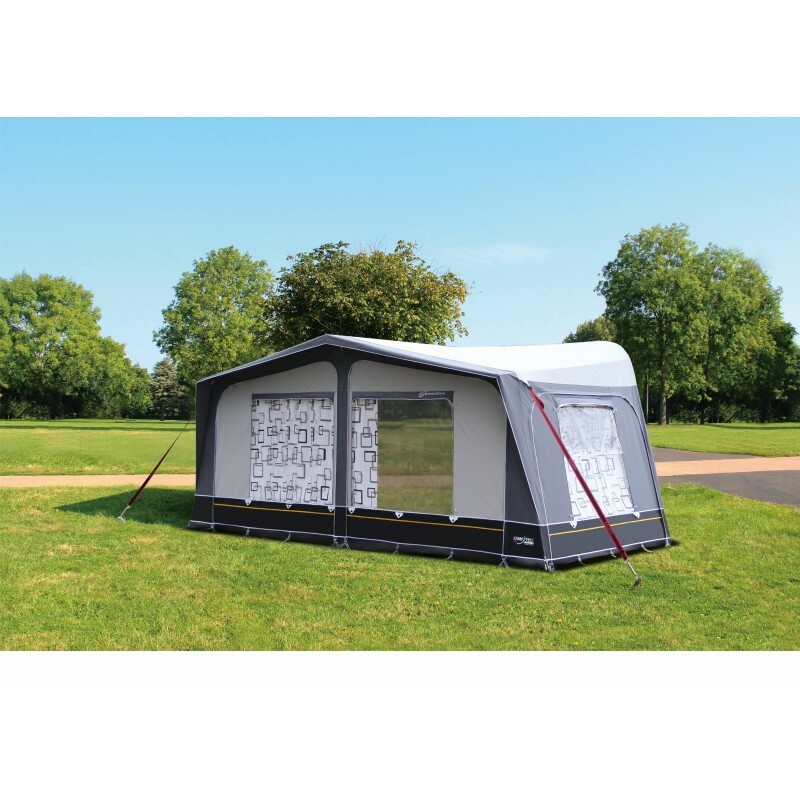 This awning is fitted with the very highest quality YKK zips (to side panels) and the newly developed Techline Smoothflow zips (to front panels). 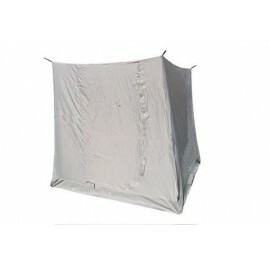 There are factory fitted privacy blinds to all the windows. 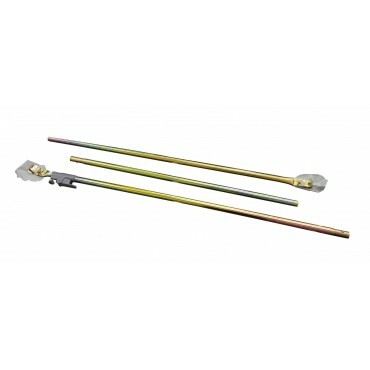 Roll them up and tuck them under the window canopies to provide a neat and tidy look to your awning windows. 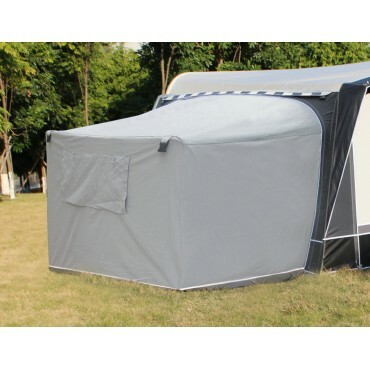 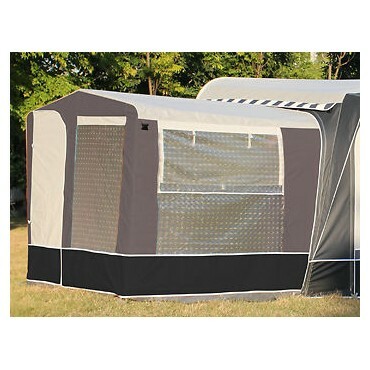 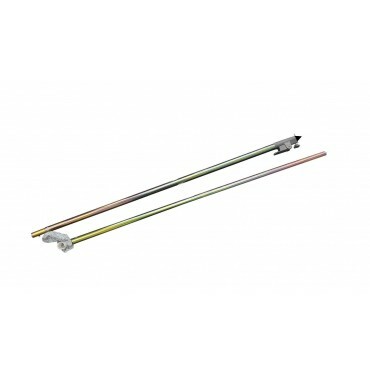 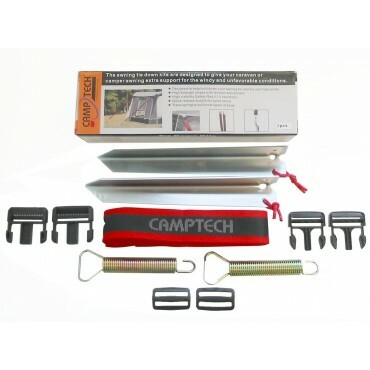 Your awning includes a set of neutral and modern designed curtains. Suitable for seasonal site use. 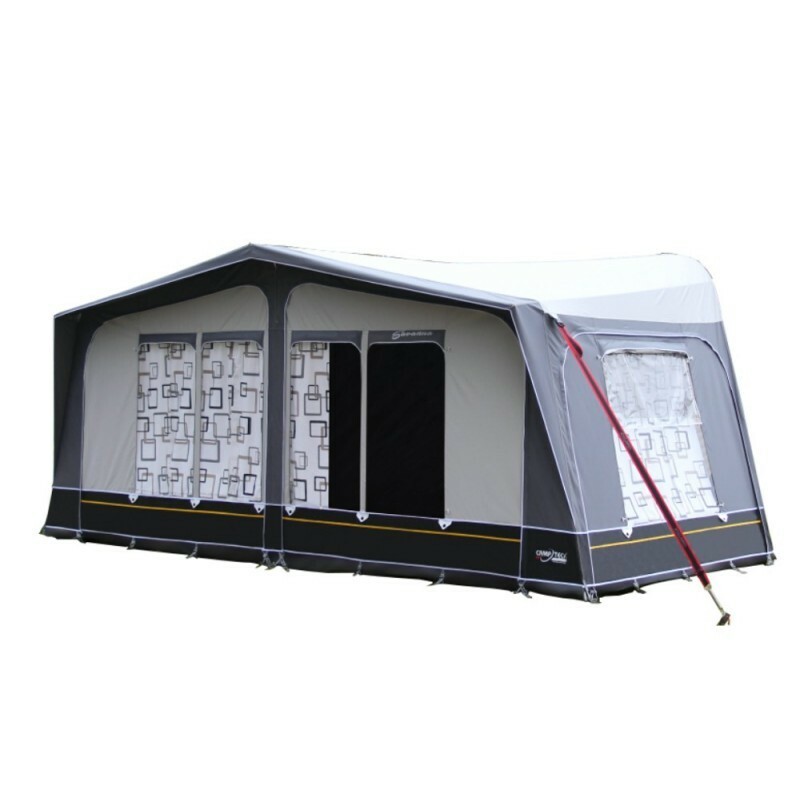 Roof Material: Roof Climatech SR18R All Season Coated Polyester, Attractive Pattern on the Inside.